SPECIAL OFFER: Free Shipping! - Rebel Green: Eco-Friendly Products Responsibly Made in the U.S.A. Celebrate! 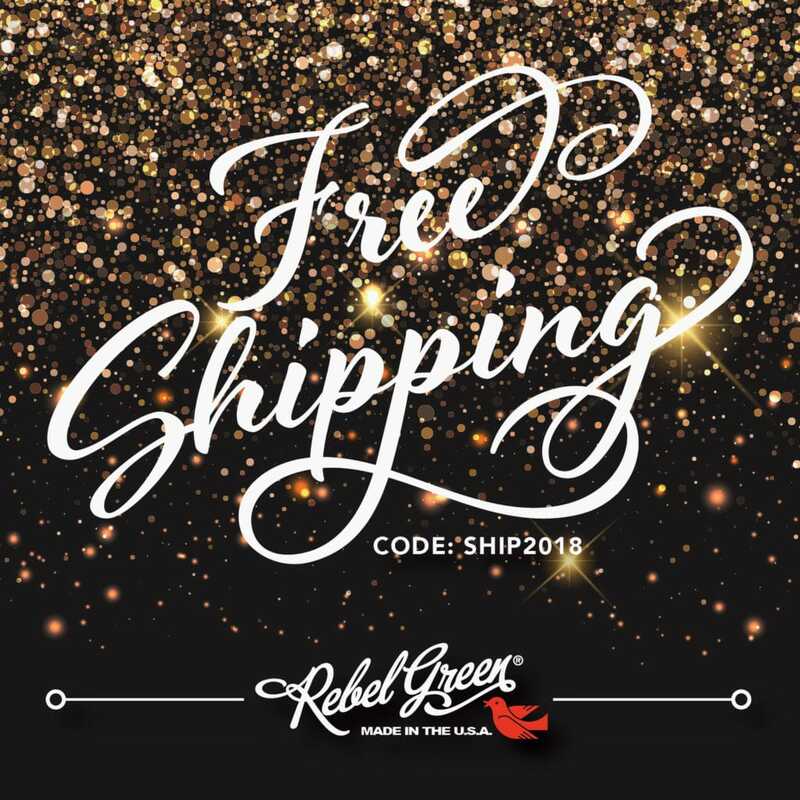 For a limited time, we’re offering free shipping on any order placed in the Rebel Green Shop. No minimum purchase necessary. Just enter coupon code SHIP2018 at checkout. Don’t delay – start shopping now! Offer expires Wednesday, January 31, 2017, at 11:59 p.m. EST. Only valid on orders shipped within the United States. Not valid on international shipping.